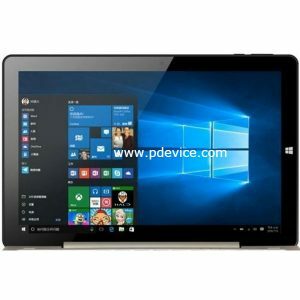 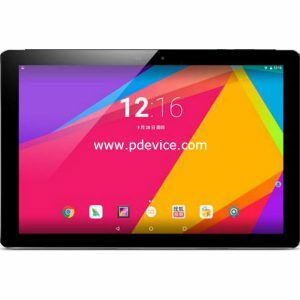 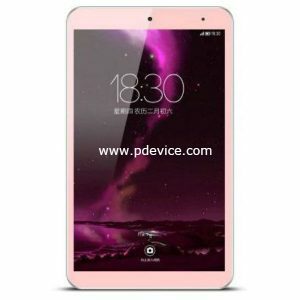 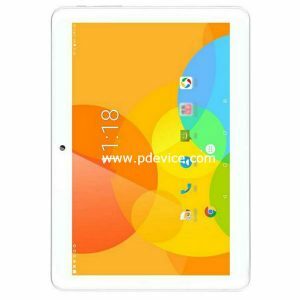 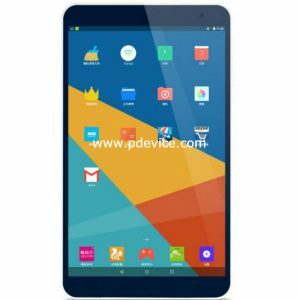 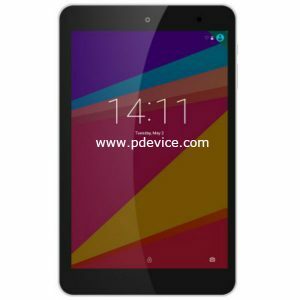 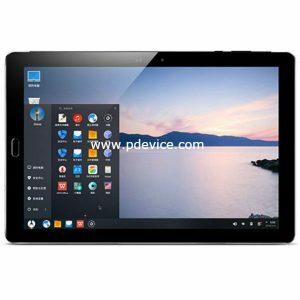 Onda (ONDA Technologies, Inc.) Tablet PC was founded in 1989, it is China’s first to establish a national IT channel system of the company, focusing on IT industry. 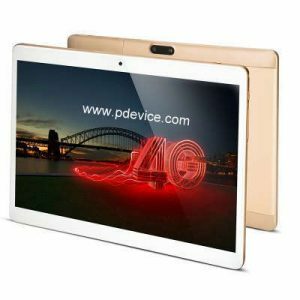 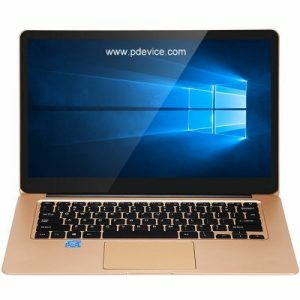 20 years, focusing on integrity and always stand in the forefront of IT technology of Onda electronics, has become the most influential of PC accessories and digital, one tablet products provider. 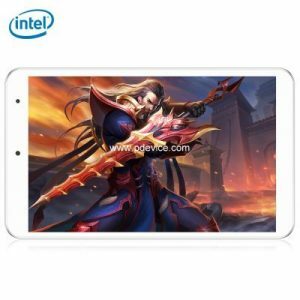 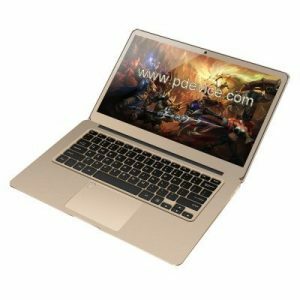 The company manufactures electronics products such as Tablet PC, motherboards, graphics, monitor, manufacturing base of China Taiwan and the mainland, and become Intel, AMD, nVIDIA and other chips the leader in first-line partners, one machine, accessories. 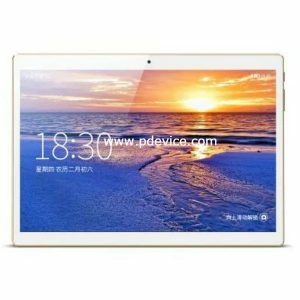 Onda own brand Onda (ONDA) products, including the full harvest motherboards, graphics cards, tablets, MP3, GPS navigation systems and other products, many Onda (ONDA) excellent quality products to market. 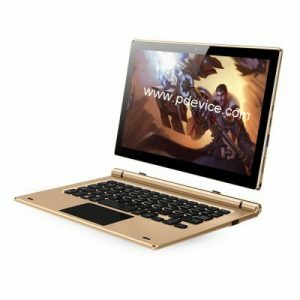 agents in more than 200 cities and towns all over China. 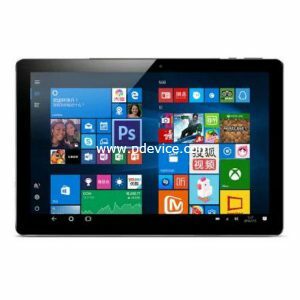 Manufactures tablets with Windows, Android, Remix operating system.